The frameset includes, Frame, forks, stem and handlebars with fully hidden and threaded internal cable guides. But it doesn't end there... the impactful design will also get you noticed on the road! 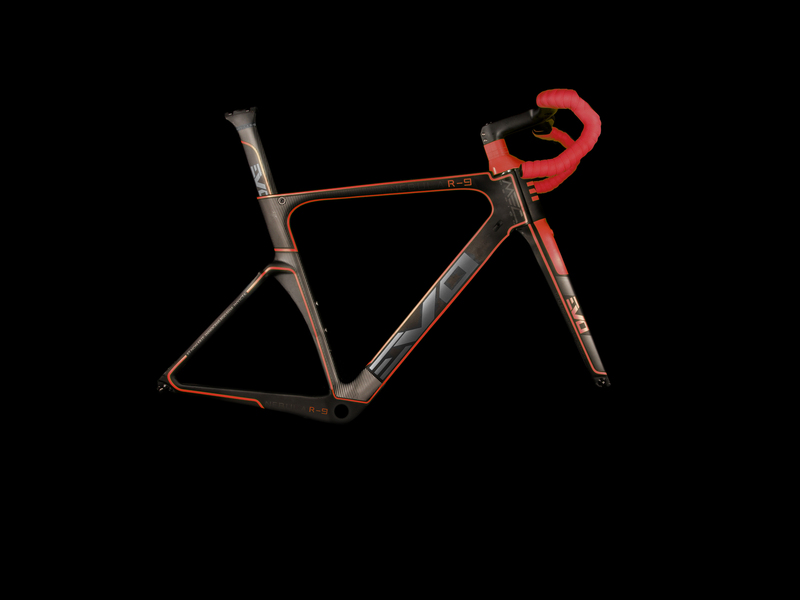 The beauty of our Nebula R-9 is the chance for you to design your own colour scheme for your frameset. Marry it with one of the range of wheelsets we offer, or compliment it with your own choice of wheels.